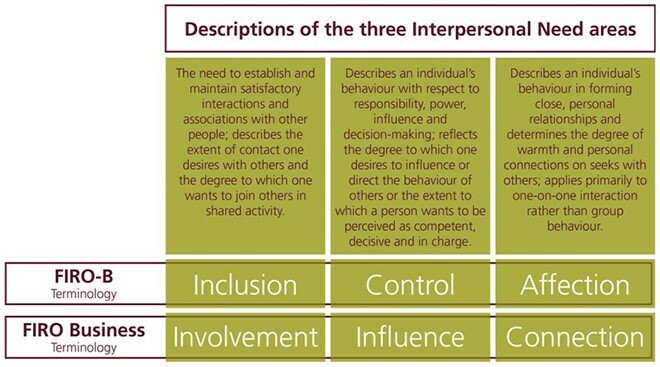 The Fundamental Interpersonal Relations Orientation™ (FIRO®) assessments help people understand their interpersonal needs and how those needs influence their communication style and behavior. Based on the social need theory, they facilitate behavioral change by providing insight into people’s working relationships and requirements. FIRO results provide critical data on how people tend to behave toward others and how they want others to behave toward them. These accessible and universally applicable personality assessments have helped individuals, teams, and organizations grow and succeed. 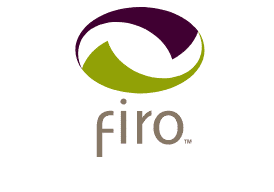 The FIRO® suite includes the FIRO-B assessment and the FIRO Business assessment, both measure Interpersonal Needs but use different terminology. 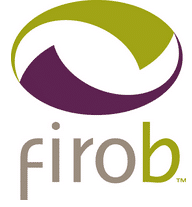 The FIRO-B® instrument helps individuals understand their behavior and the behavior of others. With the insights of an individual’s interpersonal needs it can help improve workplace interactions. 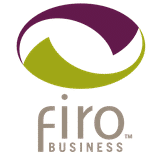 The FIRO Business assessment is ideal as an integral part of your leadership development initiatives. Helping to address coaching, team-building, and conflict management objectives.